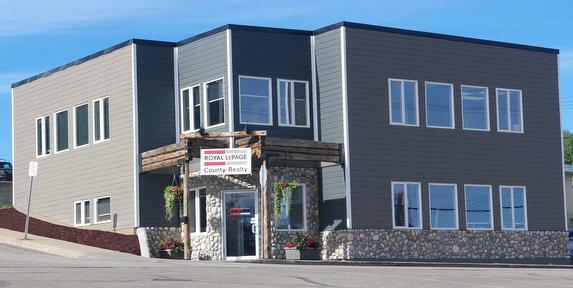 Welcome to Royal LePage County Realty. We are now OPEN at our new location. Visit us at 4819-49 Street, Athabasca. Located in the town of Athabasca, Alberta, not far from the Athabasca River, we offer homes for sale in Athabasca, the County of Athabasca, Boyle, Clyde, Colinton, Fawcett, Flatbush, Grassland, Hondo, Jarvie, Newbrook, Perryvale, Rochester, Thorhild, Wabasca, Westlock and all lake properties nearby including Baptiste Lake, Calling Lake, Island Lake, Long Lake & Skeleton Lake. In addition to homes for sale in Athabasca, our Realtors also facilitate the search and/or sale of agricultural, recreational and commercial properties too. 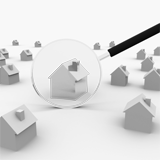 Working around the clock to effectively market your home, we will help you sell it quickly and profitably. So no matter if you are looking for the perfect home to suit your lifestyle, a lake lot to spend your weekends, or a specific rural property, we can help you find the right property at the right price. 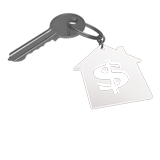 Call us today toll free at 1-877-733-1255 or locally at 780-675-5511.